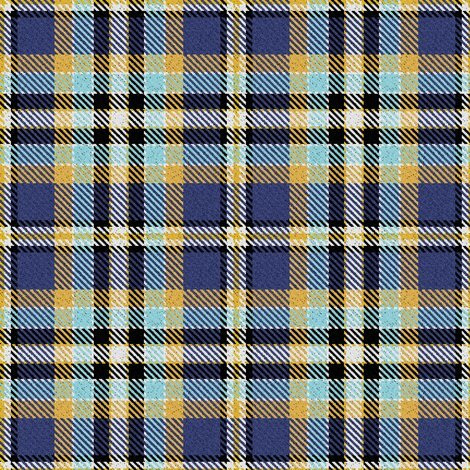 In nautical blues and yellows this would make lovely home decor or clothing. 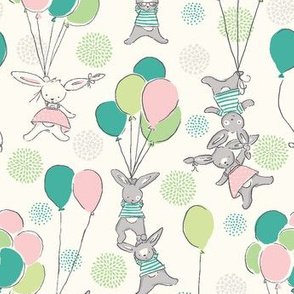 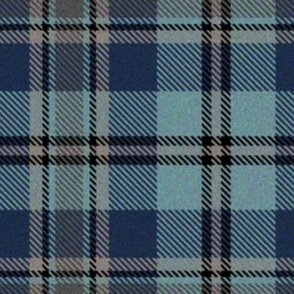 Spoonflower does NOT weave fabric. 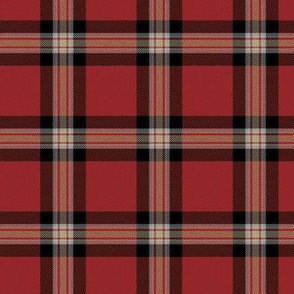 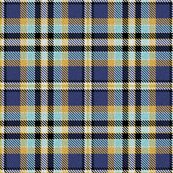 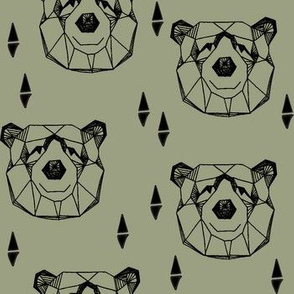 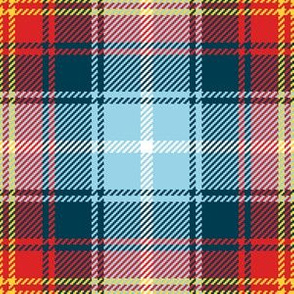 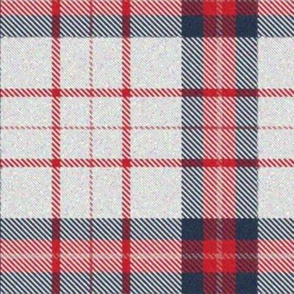 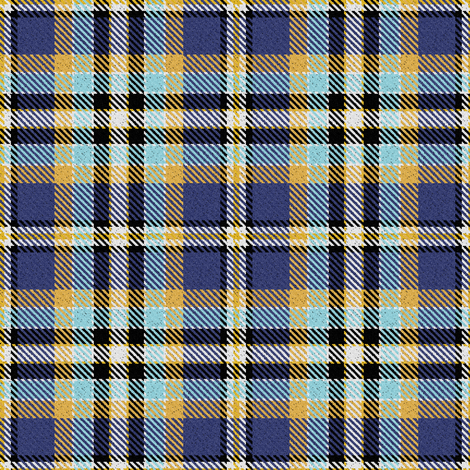 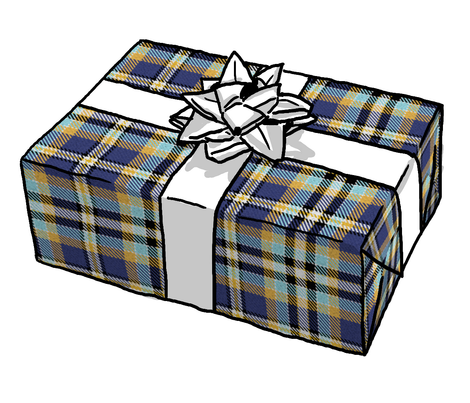 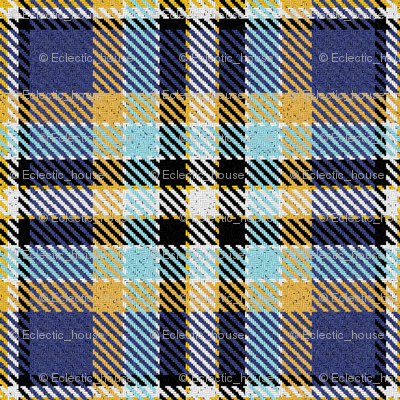 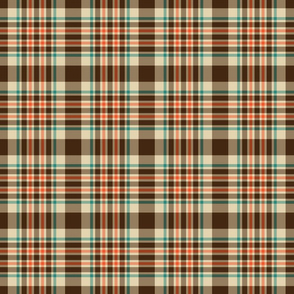 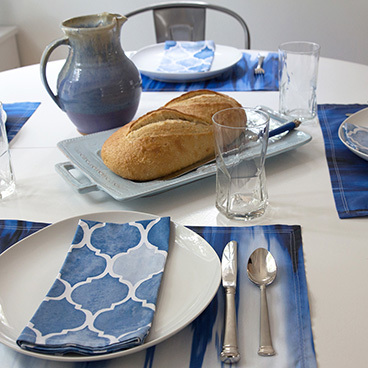 All designs, including Plaids, are printed on top of uncolored materials, not woven of colored threads.